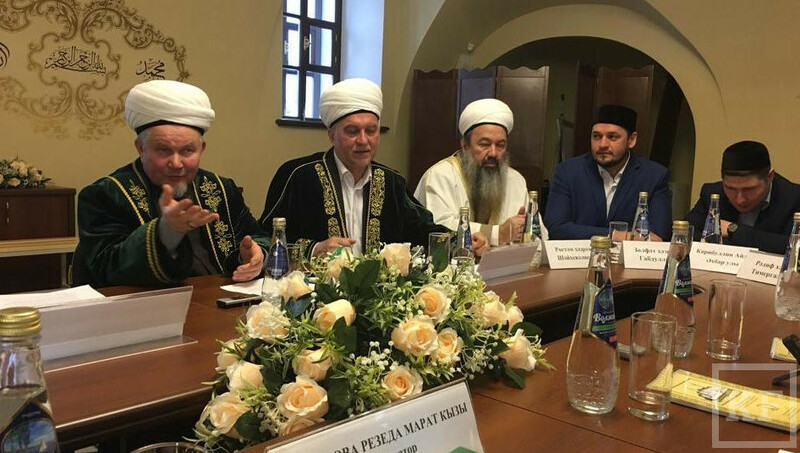 Presidium of the Spiritual Board of Muslims of Tatarstan announced that the next year (2019) will be named as year of interpretation of the Quran. 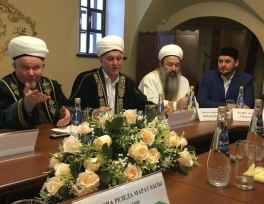 During this time, the Muftiyat decides to publish its Quran tafsirs in the Russian and Tatar languages, the press service of the Spiritual Administration of Muslims of Republic of Tatarstan has said. It was decided earlier, during the traditional meeting of the presidium. During the meeting, the Muftiyat chose dates for amending the provision “On certification of Imams of the Central Religious Organization - Spiritual Administration of Muslims of the Republic of Tatarstan”, the plenary session of the Tatarstani Muslims Spiritual Administration and discussed the work plan for the next year.